Your most treasured moments preserved forever! Preserve your memories in vivid colours - on brilliant photographic paper! If you order through our free desktop software (available to download from the website) you can choose between 'Classic Size' and 'Variable Length' for your prints. Traditional analogue film has an aspect ratio of 2:3 which produces 6"×4" prints. 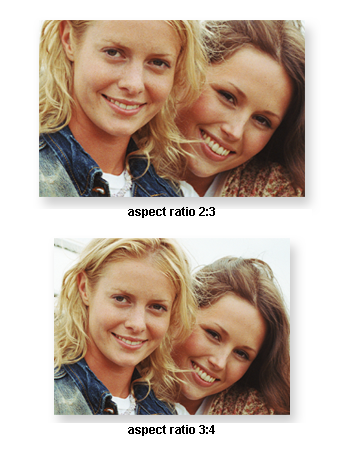 However most digital cameras save images with an aspect ratio of 3:4 which is similar to a television picture. This means the image is saved at a size that may not fit exactly into standard print formats e.g. 6"×4" and 7"×5". 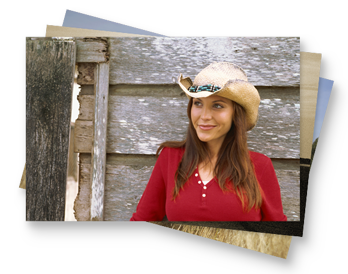 If you choose 'Variable Length' your digital images will be printed in the aspect ratio you photographed them. This ensures that you receive your full images without being cropped. It also means that if you order 4" 'Variable Length' prints your photographs may vary slightly in length, as we print and cut each image to fit exactly the aspect ratio of your image. If you wish to have and exact print size then please use the desktop software and select 'Classic Size' from the top menu bar within the print ordering screen. If you have further questions on this topic, please contact us by email. Keep your memories forever, printed on glorious high-quality photo paper!